Incredible 1 of a kind property-designer flat over converted store front-used as architet’s office & artist’s studio. Not just beautiful, flexible & designed with an architect’s flair – but cool as can be, in SF’s newest micro hood-La Lengua! 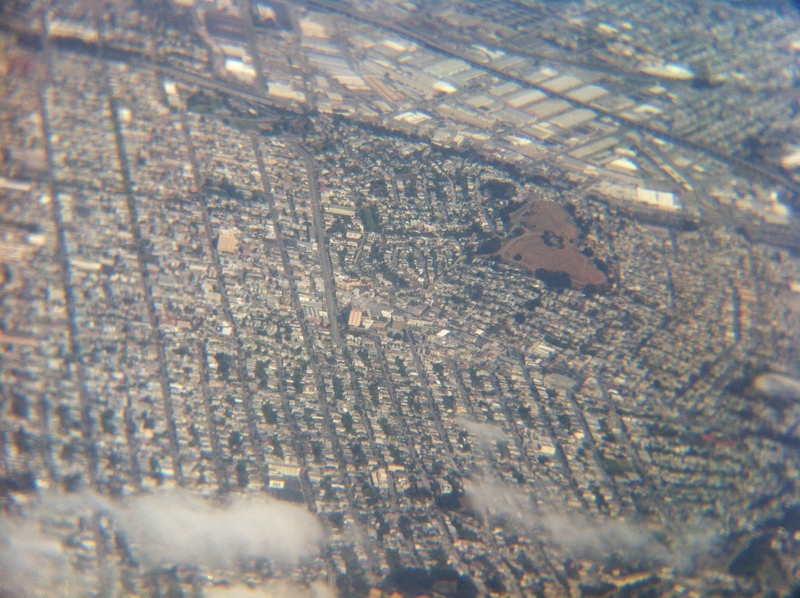 Where Bernal Heights meets the Valencia Corridor & hot Mission district! Gorgeous custom painted Victorian facade deceives the scale, dexterity, & amenities this incredibly flexible 3,100 sq. ft. property has to offer! 115 ft lot affords idyllic back yard & patio to enjoy balmy Mission weather. 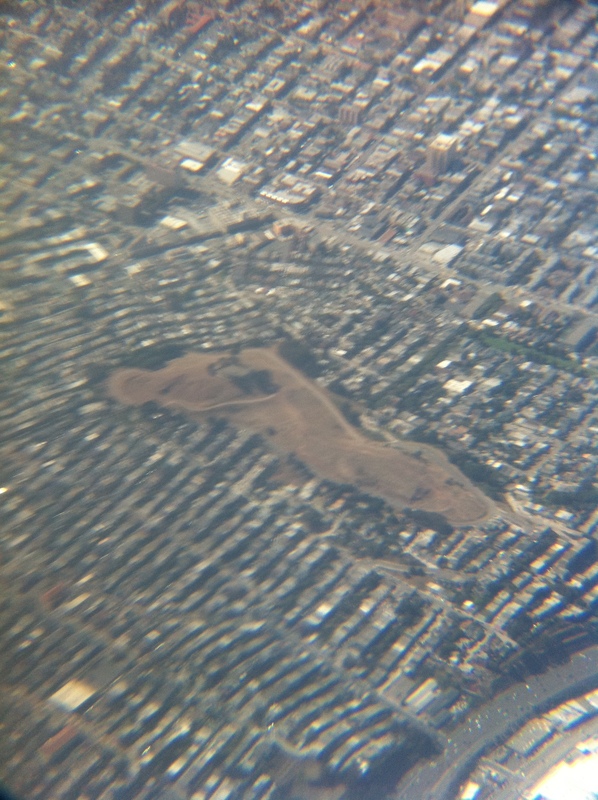 The LaLeReReEsCoCo (La Lengua Revolutionary Real Estate Correction Council), in recognition that lower Precita is at best part of the Liminal Zone if not entirely in La Lengua Bernal proper, offers these lovely aerial shots of Bernal and Precita as a tribute payment. Though this raises interesting questions – are Precita’s needs being addressed by the cherty Bernal overlords? 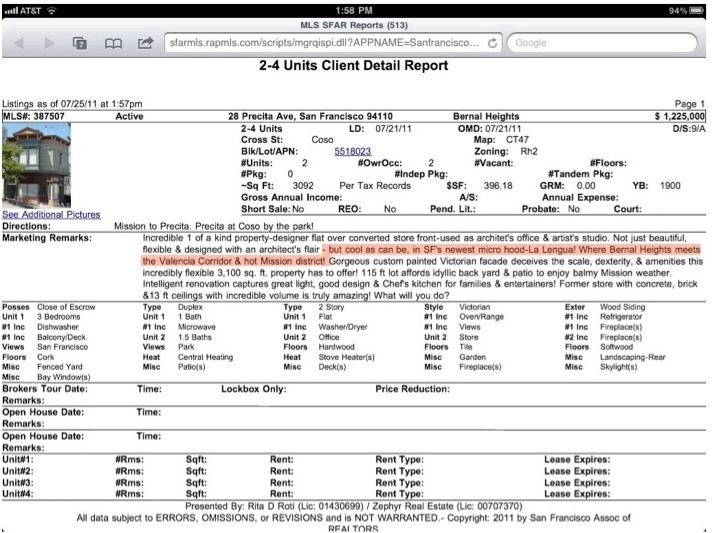 *Could* Precita break away from Bernal proper? And most importantly, is the Precita playground, with its classic 70s-era metal play equipment a cultural landmark worthy of independence? Maybe that section of north Bernal (Precita and the South-of-Caesar Chavez sections of Folsom, Alabama, etc.) needs to be re-Christened as SoCha (crediting Socha Cafe with the name, of course). I have an ex-BF who used to live on that part of Folsom and people would always insist he lived in the Outer Mission and not Bernal Heights, but we all know that’s clearly misguided. And, Mr. Justice: “Cherty Bernal Overlords” is the name of my fantasy band of the day. Ha! Well, since the uber-editor of the Overlords of Bernalwood lives on Precita, the chance that Precita will break away from the Dominion of Bernalwood are not great. TREMBLE AND OBEY!